Whenever a new operating system is released, it is crucial to check the compatibility of your hardware and software before choosing to make the jump. This article will be updated periodically to reflect the current status of Alesis hardware and software compatibility with macOS Sierra and iOS 10. Please note: It's important to us the your work and creativity are not interrupted. We do not recommend updating to macOS Sierra 10.12 or iOS 10 until your product is listed as compatible here in this article. 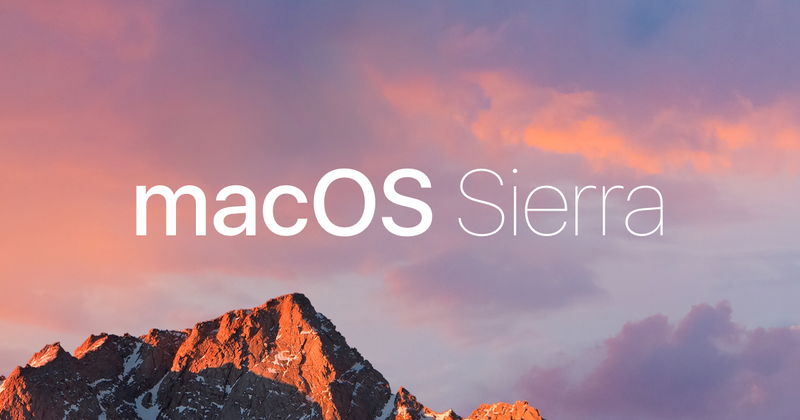 While many of our hardware products are supported, make sure to check with your preferred software developers to confirm compatibility with macOS Sierra. Please note: If your product is not listed here it was not tested for with macOS Sierra.